I pulled out the new Beauty Abounds stamp set bundle that will be available in the upcoming 2019 Occasions Catalog to create this card that we made at the meeting. I started by adhering a panel from the Botanical Butterfly DSP (Sale-a-bration item available Jan 3) to a panel of Gorgeous Grape card stock and then to a Highland Heather card base with Multipurpose Liquid Glue. I adhered Multipurpose Adhesive Sheets to the back of panels of Gorgeous Grape and Highland Heather card stocks and then cut them with two of the Butterfly Beauty Thinlits Dies (available Jan 3). I adhered the two die cuts together and then to the card front with the Multipurpose Adhesive Sheets. Then I adhered a small piece of Whisper White 5/8″ Flax Ribbon (available Jan 3) with SNAIL over the die cuts. I stamped the sentiment from the Beauty Abounds (available Jan 3) cling stamp set in Melon Mambo ink on a panel of Whisper White card stock and cut it out with a Stitched Shapes Framelits Die. I adhered looped Linen Thread to the back of the sentiment die cut with Glue Dots and then adhered the sentiment with Stampin’ Dimensionals to the card front. I added a Glitter Enamel Dot to finish the card front. I stamped the images from the Beauty Abounds stamp set in Lemon Lime Twist and Gorgeous Grape inks on a Whisper White card stock panel to finish the inside of the card. I so enjoyed meeting with Sue, Cindy, Leslie, Mary, Terri, Barbara, Marilyn and Tammy in person and Lori, Nancy, Deepa, Julie, Karen K, Karen F, Shirley, Mary A and Tara online! Our team meetings usually involve lots of laughing and lots of sharing! Here are some gifts that team members shared with us yesterday! Sue Prather got me a personalized Paper Piercing Tool (I LOVE it!) and a cute little bag with some chocolate. Barbara Simmons made the little treat box with the “enjoy” tag and Mary Deatherage shared a pretty gift card holder with the group! Marilyn Hoseit brought a cute little treat holder made with the Scalloped Tag Topper Punch and Tammy Edwards made me a beautiful desktop calendar that was hand stamped for each month! Year–End Closeout Sale Starts December 5! 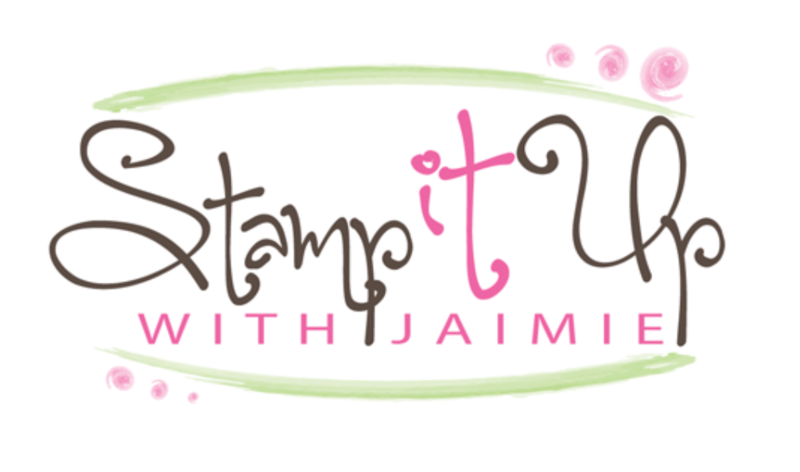 On December 5, the Stampin’ Up! Year–End Closeout will officially begin! During this promotion, you will be able to save on a selection of retiring and surplus items—while supplies last. Once the sale starts, place their orders sooner rather than later, because supplies are limited and the Year–End Closeout ends on January 2. After that, some of your favorite retiring items may be gone for good! Be on the lookout for more details about the sale on the 5th! 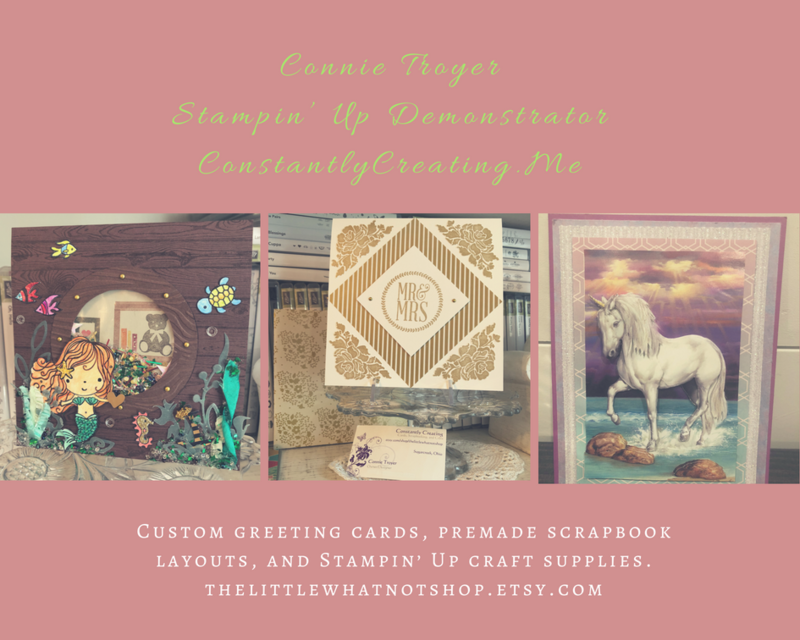 This entry was posted in For a Friend, For You and tagged 2019 Occasions Catalog, Beauty Abounds, CAS card, for you card, Team Meeting. Bookmark the permalink. Amy, you made memories so you don’t need pictures. Life is good when you are having too much fun to take pictures. Great card and some great gifts! Sounds like a good time was had and that is a wonderful thing! I know!! I can’t wait to order more in a few days too!! Ha…what expedite button??? I have no idea what you’re referring to. 😉 Glad that the dolphins are back! Great card – wonderful time with everyone, as usual! I love our in-person meetings so much! Thanks, Amy! Oh so pretty. I can’t wait to get my hands on all the new goodies. That card is just awesome! Love the colors and beautiful butterflies. Hate I missed the meeting. Sounds like fun, as always.